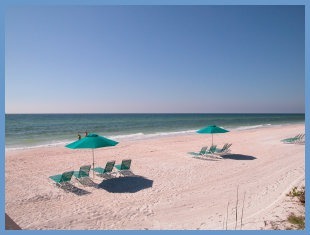 Anna Maria, a seven-mile island is bordered by the Gulf of Mexico and Tampa Bay. This quaint artsy island offers beautiful views of the Sunshine Skyway and Egmont Key at various points. The Beaches on the island are always popular, but visitors also enjoy the old City Pier. Completed in 1911, the Pier is 678 feet and a local landmark. You’ll find concessions there, and it’s a favorite hangout for boaters and fishermen. Anna Maria also offers an array of restaurants and specialty shops. This island north of Sarasota, Florida is small but you’ll find plenty to do. 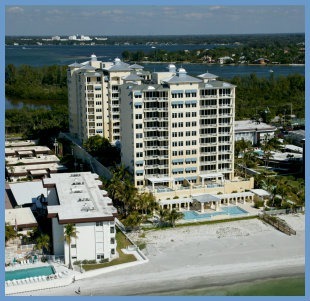 With the winter season in full swing, the Sarasota real estate market reported sales up by 24 percent in February 2013, compared to February 2012. Continuing from a 22 percent January increase, it looks like the year could continue to reflect 20 percent monthly sales increases and we could be in for a record year.